No one needs to narrate to you how irritating and annoying it is getting a 'low battery' alert, or having your device totally drained of battery life. On a normal use, most smartphones will last a full day but when we optimize the phones, it's only some hours away from being all drained. And another thing to note is the longer you've used your phone, the weaker its battery gets. We can as well as say Samsung has won the year 2016 already with their incredible devices, the Galaxy S7 series. These devices have been on almost every single list for one best feature and the other. 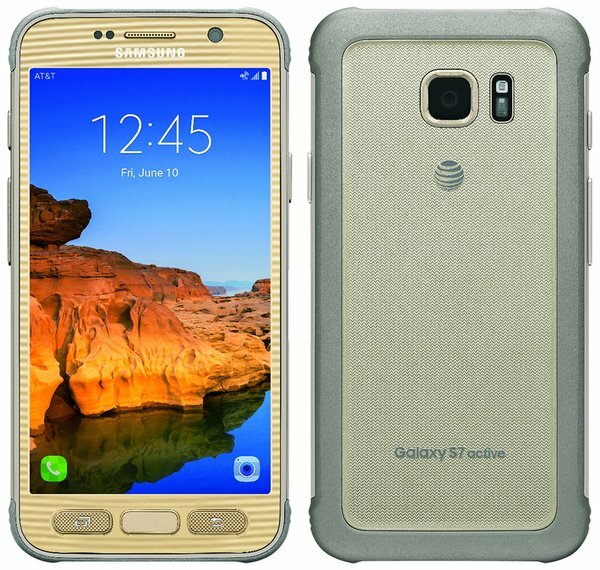 The Samsung Galaxy S7 Active, S7 edge, and S7 are all built with an incredible battery life, especially the S7 Active with an extra durable battery. On video playback, the Galaxy S7 Active can run over 21 hours, the S7 edge can go over 19 hours, while the S7 can run over 16 hours. 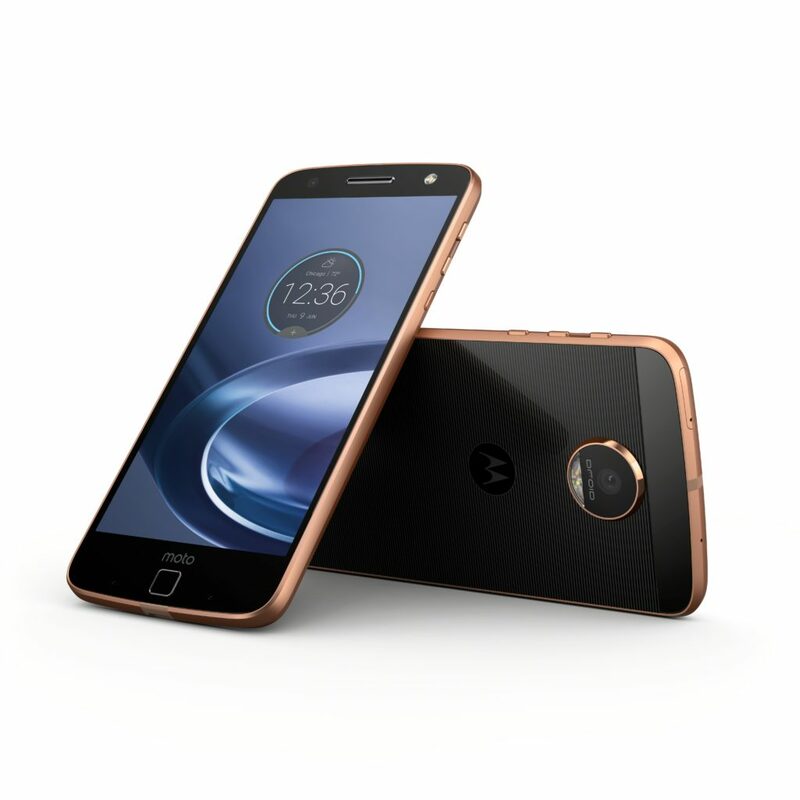 The Motorola Moto Z Force is another high-end device with a very cool feature, the modular accessories that are easy to attach. It's battery can last over 16 hours on video playback. Motorola provides very cool features with a great battery in this spectacular device. That's something its rivals will have to beat. 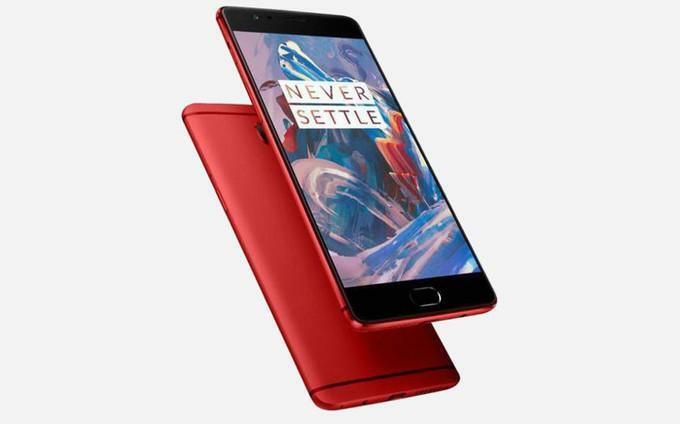 Being adorably affordable compared to other high-end smartphones in its lane, the OnePlus features nice specs ; a 5.5-inch display 16 megapixel camera, a fast Snapdragon 820 processor, and an impressive battery that will last over 14 hours of video playback. Another bonus for this device is that it charges super fast. 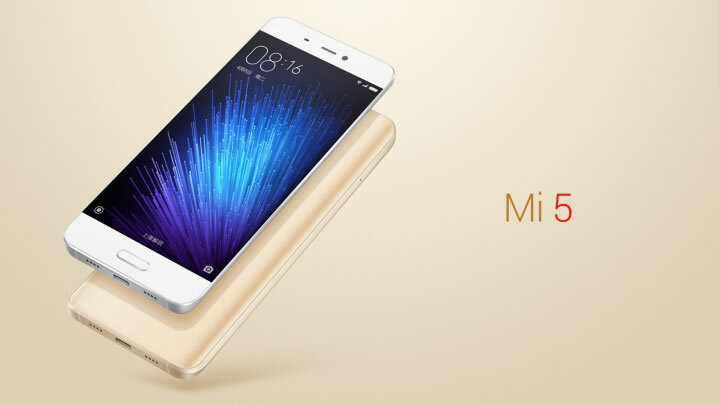 The Xiaomi Mi 5 is one great device, featuring an amazing glass design, a 5.15-inch screen, a great 16 megapixel camera. It's 3000 mAh unit battery is not wrong either, going over 14 hours of video playback. 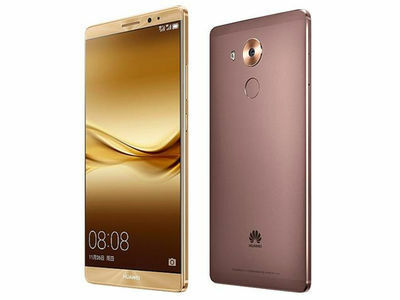 The Huawei Mate 8 sports a large attractive 6.0-inch display screen, body built with all-metal design, and also features a fingerprint reader. And also a key battery feature of 4000 mAh that will last over 15 hours of video playback. If you look to fuse a particularly cool high-end device with a lasting battery life. Look no further, these devices brings all of that to you.